Increases skin elasticity and improves skin structure. 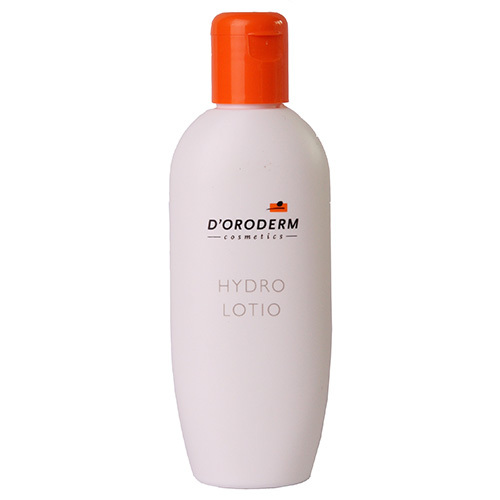 This refreshing and moisturizing lotion increases skin elasticity and improves skin structure. Also recommended for neurodermatitis and as a regenerative basic care product following cortisone treatment. Does not leave a greasy film. Contains no perfume. Ingredients: Aqua (Water), Caprylic/Capric Triglyceride, Paraffinum Liquidum, Propylene Glycol, Petrolatum, Cetearyl Alcohol, Ceteareth-20, Hydrolyzed Wheat Protein, Xanthan Gum, Acrylates/C10-30 alkyl acrylate crosspolymer, Sodium Cetearyl Sulfate, Sodium Hydroxide, Phenoxyethanol.